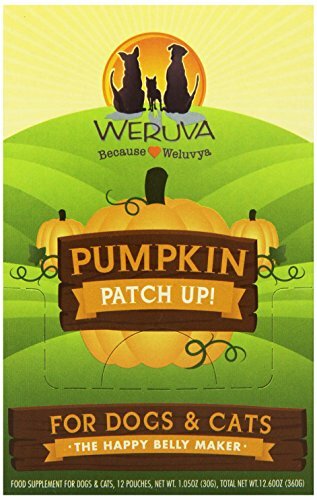 Meet Weruva, Makers of Pumpkin Patch Up! : Weruva was founded over ten year’s ago by David & Stacie Forman and is still proud be family owned and operated. WeRuVa was inspired by and named after the founder’s three rescued cats; Webster, Rudi and Vanessa. 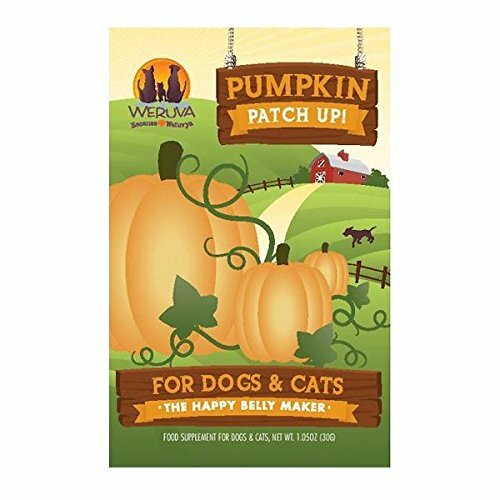 With the search for “The Best Cat Food Under the Sun” never seeming to end, David & Stacie thought, “Let’s give it a shot ourselves…” and gathered the best ingredients from around the world, formulated some fantastic recipes and created Weruva. 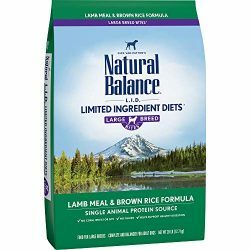 Naturally, when they were lucky enough to have their rescued dog Baron enter the family, they decided to expand our products to include dog food. Our desire for more innovative, healthy pet products could not be stopped and we continued to dream up and produce some of the best products for pets and their people. 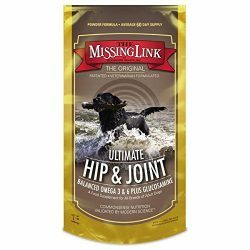 Today, we have expanded our product offerings to include four cat wet food brands, two dog wet food brands, dry dog food, treats, pumpkin supplements and even litter! Quality Control, Safety & Ingredients: Weruva always strives to be more than just a pet food company. We are obsessive over Safety and Quality Control and only produce our products in BRC/USDA Approved Facilities; arguably the highest standards for human-food production. We also source responsible and sustainable raw materials. 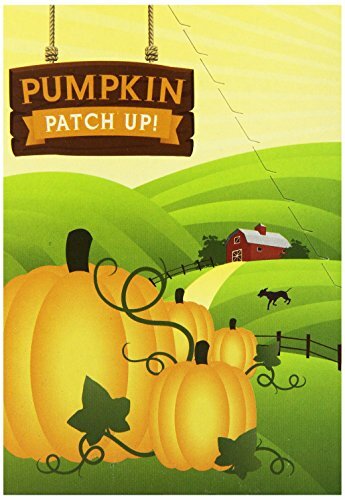 Learn About Pumpkin Patch Up! 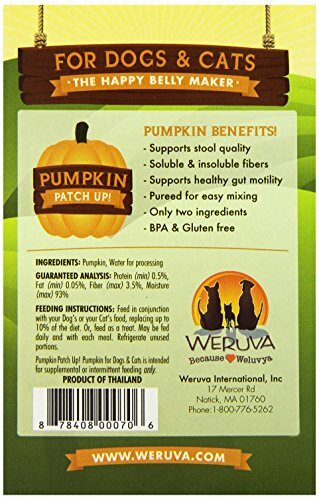 : Pumpkin is a great source of healthy fiber to support your cat’s and dog’s digestive system. 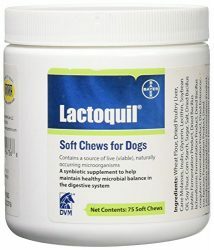 It supports stool quality, contains soluble and insoluble fiber, supports gut motility and is pureed for easy mixing. 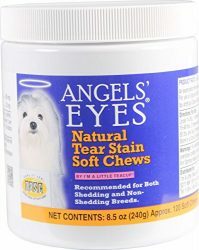 Contains no artificial ingredients, sweeteners, colors or flavors. Pureed for easy mixing with only two ingredients. Gluten-Free, GMO-Free and BPA-Free. 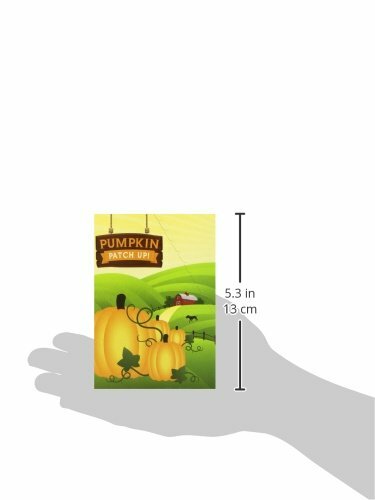 Pumpkin Patch Up! 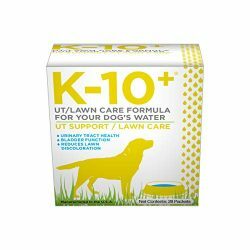 Supplement for cats and dogs is available in 1.05oz and 2.8oz easy-to-serve pouches.